Ravenmaid Creative Cathryn Stranahan Artist: Happy New Year! Happy New Year, everyone! It's my first blog post of 2019 and I'm trying to get off on the right foot by trying to be more consistent with my post schedule. Every year is a fresh start and a great opportunity to refocus, make some exciting plans, and recommit to becoming a better artist. I'm determined to make this a banner year. Already I have three vendor/ craft shows scheduled. You can find me at Northwest Pennsylvania Collegiate Academy's "Cabin Fever Reliever" show on Feb. 2. On Feb. 9, I plan to, once again, be at Art's Alive at Mardi Gras at The Corinthian in Sharon. Also, I'm doing my first ever show in Ohio at the Badger Spring Craft Show in Kinsman, OH on March 9. 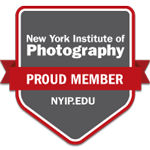 Most exciting of all, though, is I'm registered for my second year at Texas School of Professional Photography in late April/ early May. I. Can. Not. Wait! It's even more exciting this year, in a way, because I know what awesomeness awaits there. In other news, I finished my first painting of the year. It's one of my 3D paintings and I call them 3D paintings as opposed to sculptures because I didn't sculpt them myself. I just painted them like a three dimensional canvas. 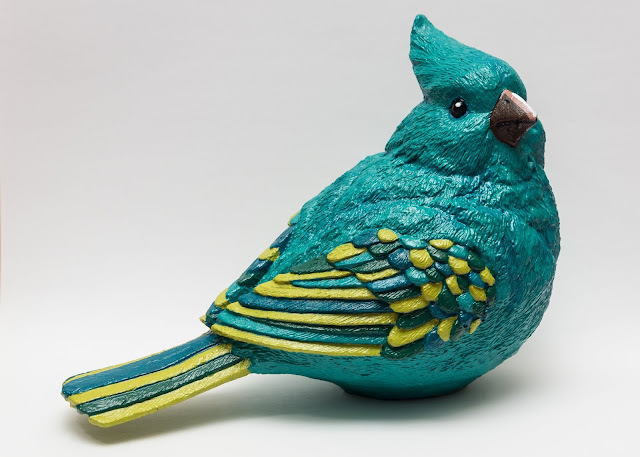 This is a cardinal I've had my eye on and I finally bought two or three months ago with the idea of painting it in my logo colors and using it as a decoration for my show table. It could hold cards or, well, I'm not really sure yet, but I like how it turned out. I also finished a batch of ornaments (mostly Christmas ones I started while I was still in the holiday spirit.) In progress is a small painting of a tiger in my cutout style so look for that here and at some upcoming exhibitions once it's finished. Thanks for stopping by today. It's going to be a great year!